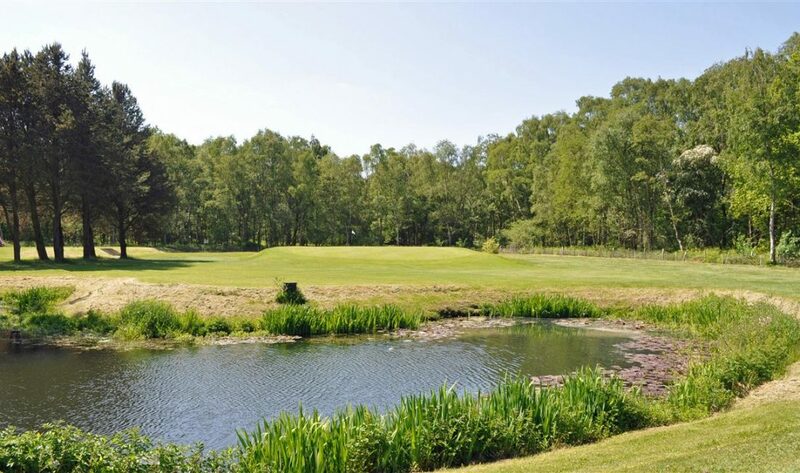 At Easingwold Golf Club members and visitors can enjoy a beautiful 18 hole, Par 72 SSS 72 golf course that is 6,699 yards long, lying in woodland and heath just south of the Georgian market town of Easingwold. The original course opened in 1930 was designed by the renowned Hawtree dynasty of golf course architects. Easingwold has all the character one would expect from a course with so much history, offering a very pleasant experience and being one of the flattest of courses, is enjoyed by golfers of all abilities across the entire age spectrum. 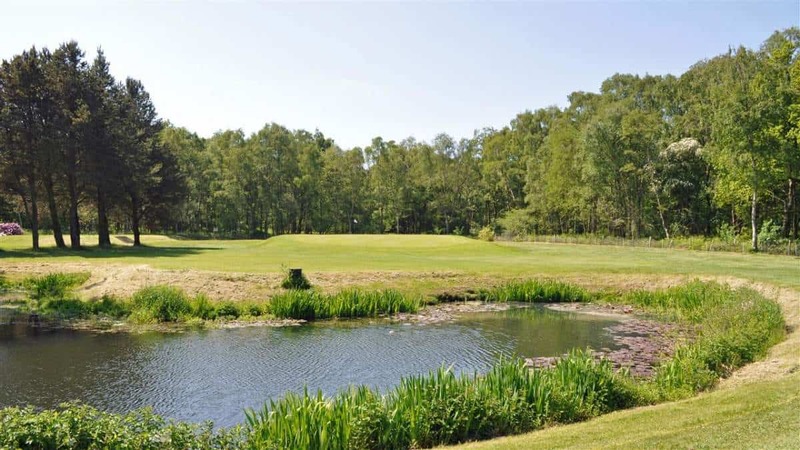 This is a superb 18 hole mature parkland and heathland course set in open countryside, well away from traffic and habitation. The course has been progressively developed over the years. There is a wealth of wildlife to be found on this parkland and heathland course. A fine collection of mature trees, with heather, and some water requires thoughtful and accurate play.The adage: ‘Keep it straight!’ was never more apt than here. There is an abundance of wildlife through hares and foxes, Chinese geese and moorhens, to woodpeckers and finches, with the occasional deer for good measure. The course is well drained and recovers well from heavy rains. There is debate as to which is the signature hole, perhaps the scenic 13th, pond hole, but, for the better player, perhaps the potentially very rewarding 18th? Not a difficult course, but one which rewards thoughtful and accurate play, we do find that our visitors return regularly, and we are delighted to make them very welcome.